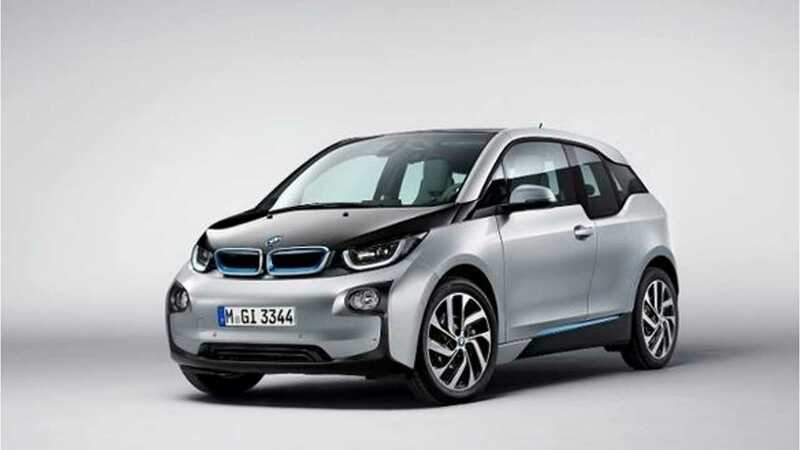 i3 to Launch in Austin First? "BMW's done their homework, and they've determined that this is the second largest market in the United States for registrations of electric and hybrid vehicles." We're doubtful that the i3 will actually launch first in Austin, but we do know that the Central Texas region is one of the hottest areas in the US for plug-in vehicle sales. "Every major manufacturer either has an electric vehicle or is coming out with one. Our customers appreciate the flat fee price - under five bucks a month, unlimited fill ups. People like that." How's this for proof that plug-in vehicles are popular in Central Texas: Popham says more than 20,000 charge events have occurred on public chargers in the area over the last 18 months. "A lot of folks, they just plug into the regular outlet. You don't need a special charging station at home. If you decide to do faster charging, Austin Energy does have home rebates for that." And the public charging infrastructure in Texas continues to expand daily. 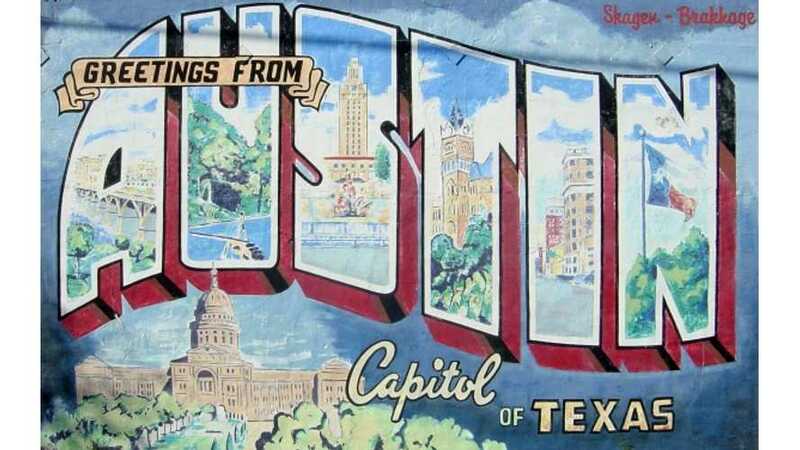 There's now a massive regional effort underway to build out the charging infrastructure in both Georgetown and San Antonio.. The end goal is to eventually charge up all urban areas across the state. "It's no longer a niche market." No longer niche might be a stretch, but we get it...plug-in vehicles are become increasingly popular as time goes by.